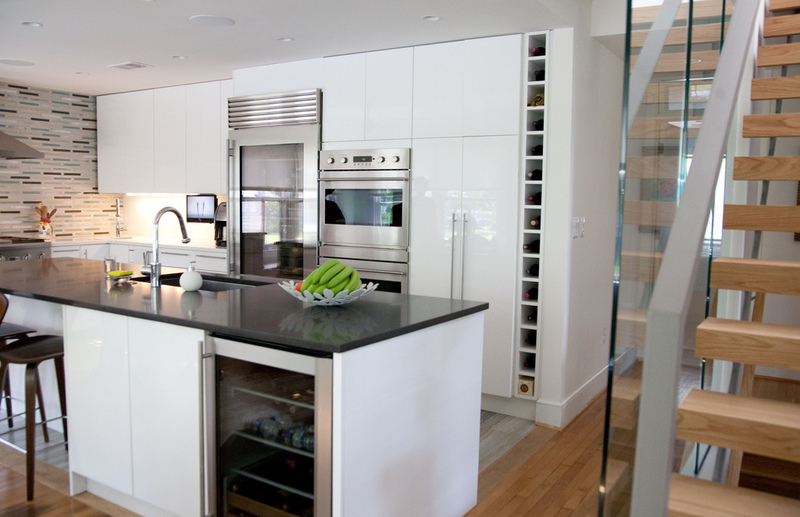 Specialist in in-home Kitchen Improvement in Montreal. 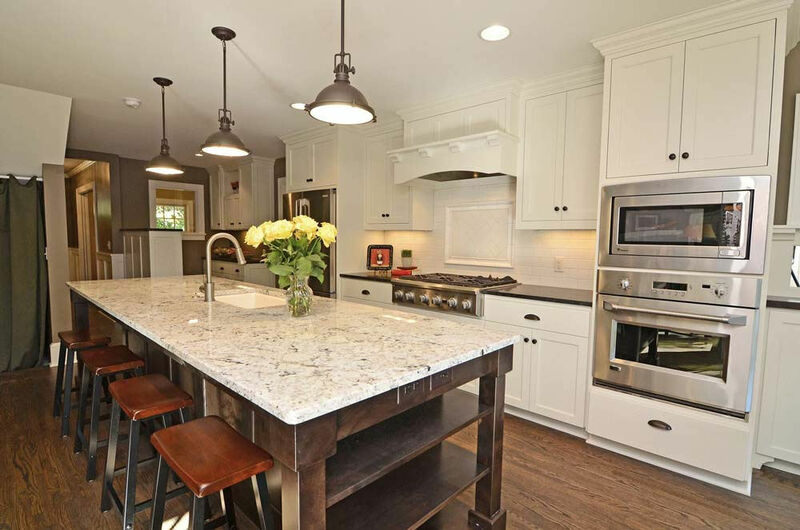 Bokor Renovation leads in Kitchen Renovation and Design for 20+ years. The kitchen is one of the most important areas in your home. Why not take care of it? Not only is it the place where you store and cook your food. It is also the room in which people tend to congregate during get-togethers, to do homework and where families share a meal every night. Think about all these functions in minds when you begin your Renovation Plan. 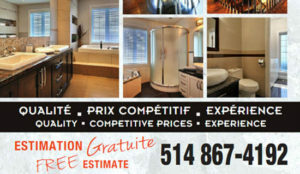 Start by requesting a quote when you are ready to renovate or remodel your kitchen with Bokor Renovation in Montreal. 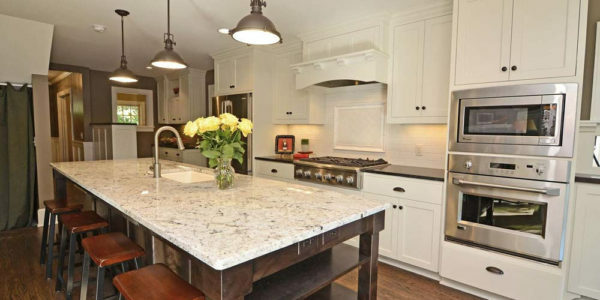 When you are ready to take the renovation plunge and remodel your kitchen. Plan it out before you get started tearing out Kitchen cabinets. 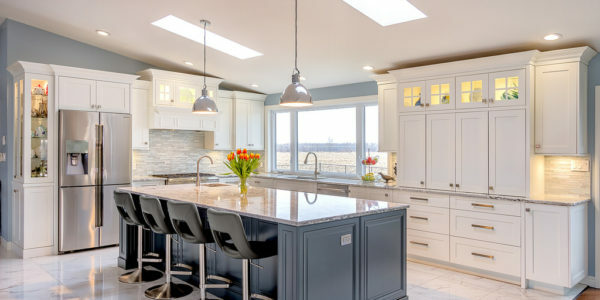 Bokor Renovation, a specialist in in-Home Kitchen Improvement will help you create a new floor plan for your kitchen, especially if you want to create a bigger space or flip its current layout. 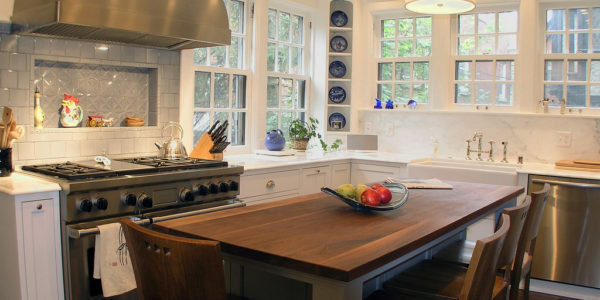 Feel like improving your Kitchen Design? 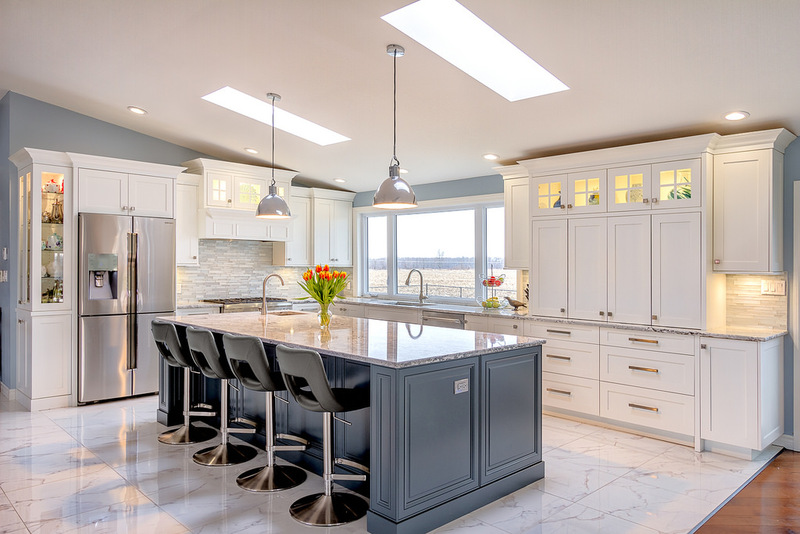 Bokor Renovation has access to special design tools and that will help building codes, new Kitchen Trends, materials and will work out fix any technical problems. Bokor Renovation can recommend materials or appliances from other stores or wholesalers! Ask us for references from our previous clients and ask to see some of our other work. We will work with you and help create the vision you have for your kitchen. 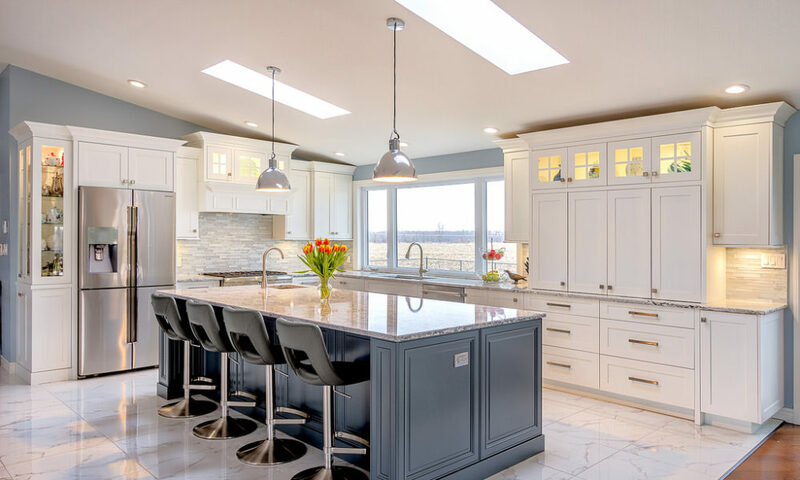 As designers in in-Home Kitchen Improvement, we will not only listen and incorporate your wants and needs, but we also give recommendations in design solutions of any issue. List your wishes. 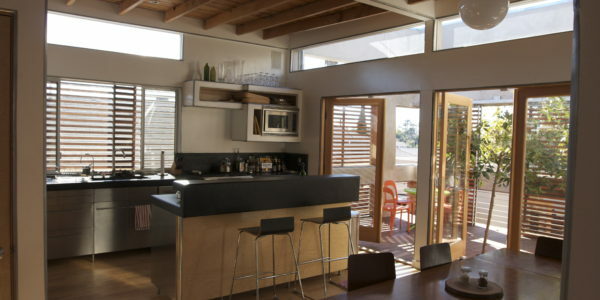 Think through how you want to use and visualize your kitchen renovation. 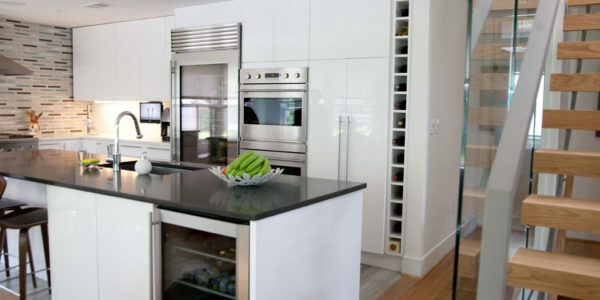 Contact Bokor Renovation today for your kitchen renovation by phone or contact form. Know how your improved Kitchen will look like. 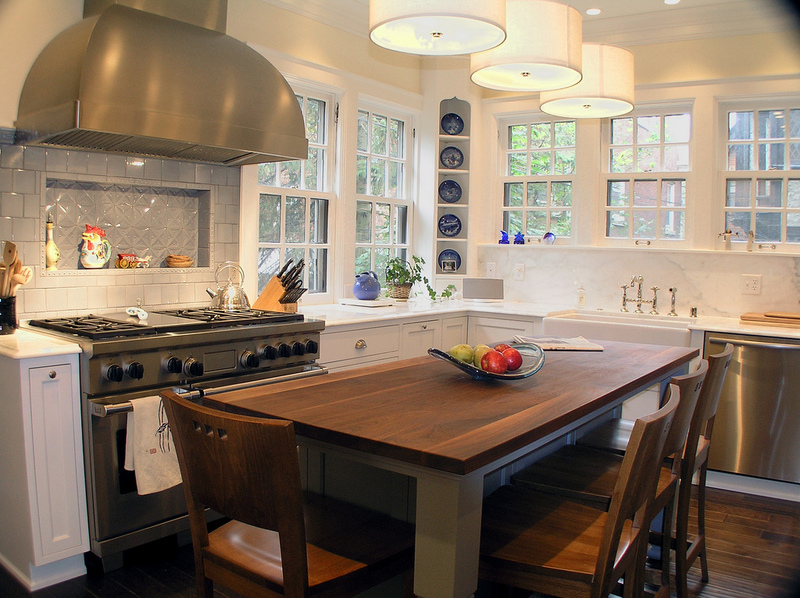 Think about the layout, the flow and the equipment that you want in your kitchen and communicate that to the designer. Using pictures found in a magazine or online can help you communicate what you want. Be open to the ideas that your designer brings to the table for you to consider. There may be good reasons why a certain appliance won’t work in your house or why a layout isn’t possible. You are hiring them for their expertise, so you should be willing to listen to their ideas and solutions. Patience will be needed as you discuss your ideas with the designer and get their feedback. If you cooperate and work together, you will have a good kitchen design in no time that you will see becoming reality. Really try to stick to your renovation budget as well. Be honest about your budget with your designer so they know what they must work with and what that will allow them to do. 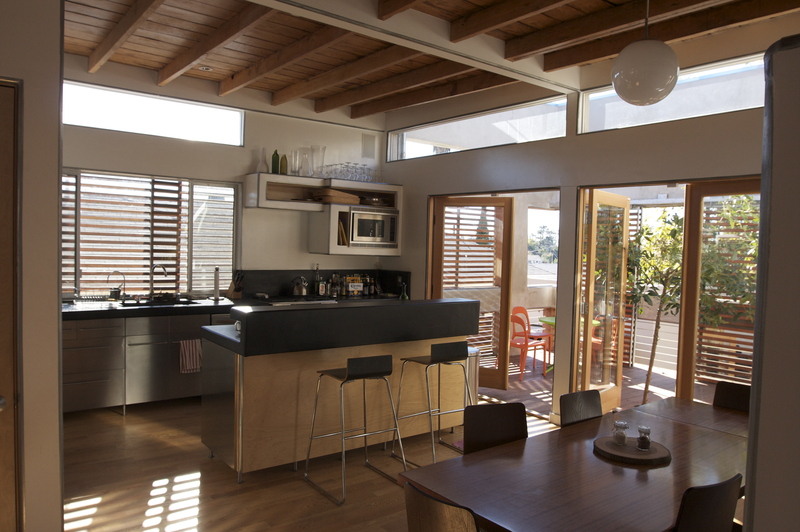 Hiring a kitchen designer can make your renovation go much smoother. They can help you from Kitchen Improvement design concept through to the placement of the last table setting.